7. The free water trick: Don't bother wasting money on bottled water at a Starbucks; both the ice and water used at the coffee chain are tripled filtered, according to Popsugar.com. 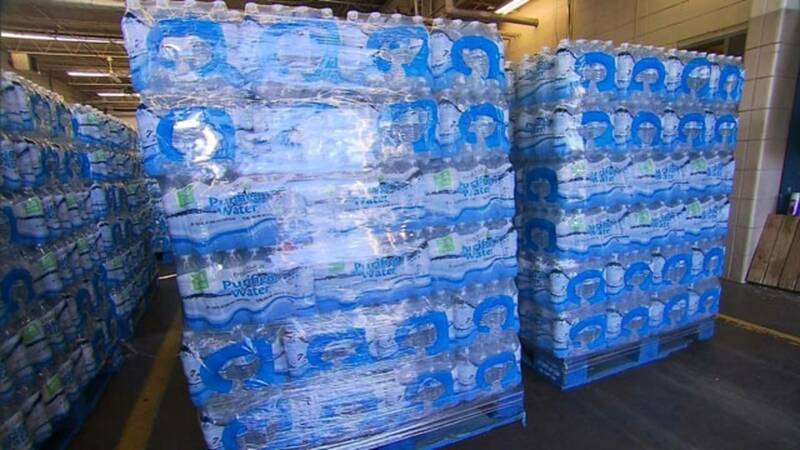 CEIBA, Puerto Rico (CNN) - The stockpile of bottled water stretches down an unused runway in Ceiba. Case after case, pallet piled upon pallet, blue tarps and plastic glinting in the sun.